Lee, M.D., & Wagenmakers, E.-J. (2013). 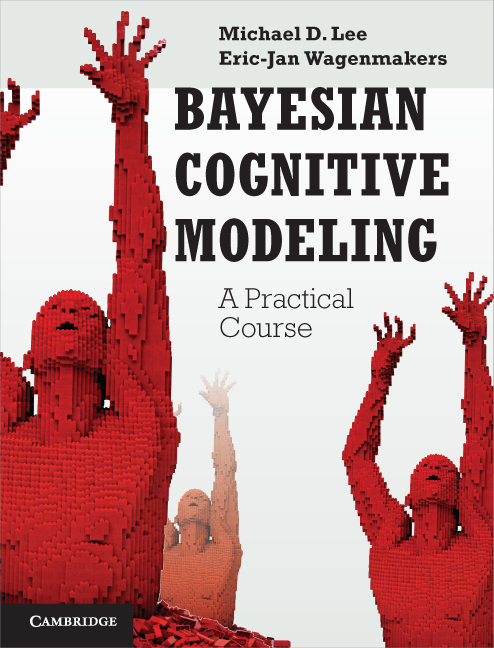 Bayesian Cognitive Modeling: A Practical Course. Cambridge University Press.